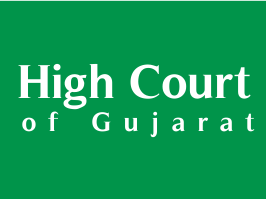 High Court of Gujarat has published List of Candidates who have secured Minimum Qualifying Marks (i.e. 60% marks for GENERAL Category & 55% marks for SC/ST/SEBC/PH Categories) in the ELIMINATION TEST (OBJECTIVE TYPE - MCQs) held on 30/09/2018, vis-à-vis 3rd Centralized Recruitment Process for the Post of Assistant. [Advt.No.RC/1434/2018(II)], Check below for more details.